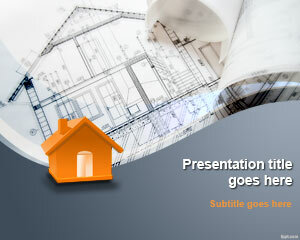 Free planning PowerPoint template is there to help decide various aspects of your construction plan. The time it takes in making up your mind about something or someone does not really matter. All that matter is, once the plan is carefully made with tools, such as free planning PowerPoint template, you will follow it with intent. Making decisions is among the hardest things in life. 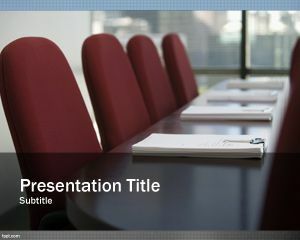 Once you have all the facts together by consulting your friends and family, it is time to put it together with free PowerPoint backgrounds. 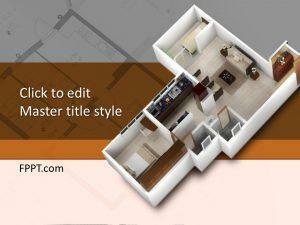 There are a number of similar templates available at FPPT, such as free Business Skyscrapers PowerPoint slides, and construction Project Planning‎ PowerPoint background. There is always a problem you have to overcome in the current stage of your life. At times you can go straight to the conclusion, and at other times, it is best to plan, especially, if your decision involves emotions or it is quite complex. Break the decision down in logical steps or parts. 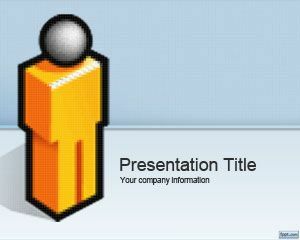 If you have made a plan using planning PowerPoint template, the road starts to get clearer. God forbid, even if you fail to made progress, there is always a conclusion you can draw, and learn from that conclusion the next time around. 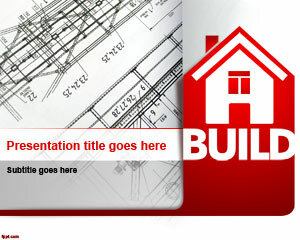 The front page of planning PowerPoint template is suited for a formal, as well as a personal setting. It has the capacity to wow your audience and engage their attention, as well as to serve as a mission plan for yourself. 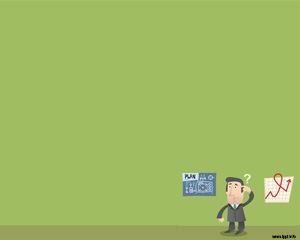 It has bullet lists to make a summary of actionable steps to complete the plan. 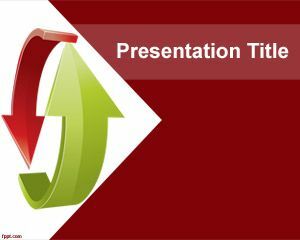 Free planning PowerPoint template supports the newest version of Microsoft PowerPoint across all platforms, as well as its previous versions.